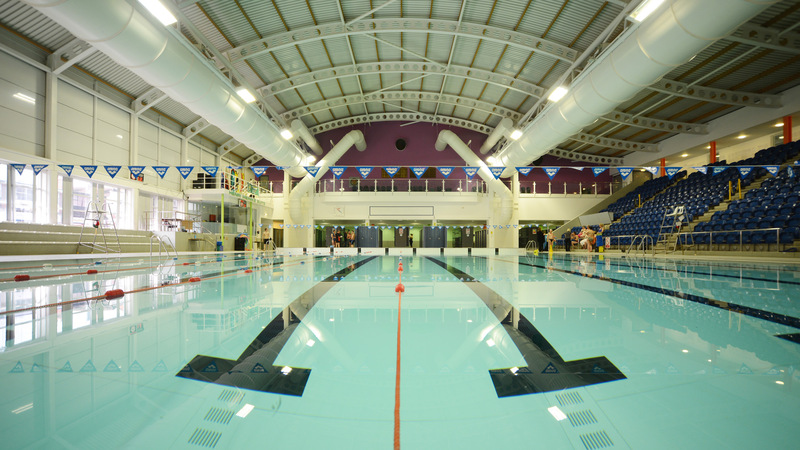 If you are into swimming then look no further than our facilities at GL1. We have four fantastic swimming pools, meaning that the whole family is catered for – so whether you’re a beginner, your children want a fun session or you’re a serious swimmer, we have the pool for you. Inflatable fun for children of all ages. Please note, children will need to be deemed confident by our lifeguards in deep water to use our inflatable. Floats and rafts available for not so confident children. 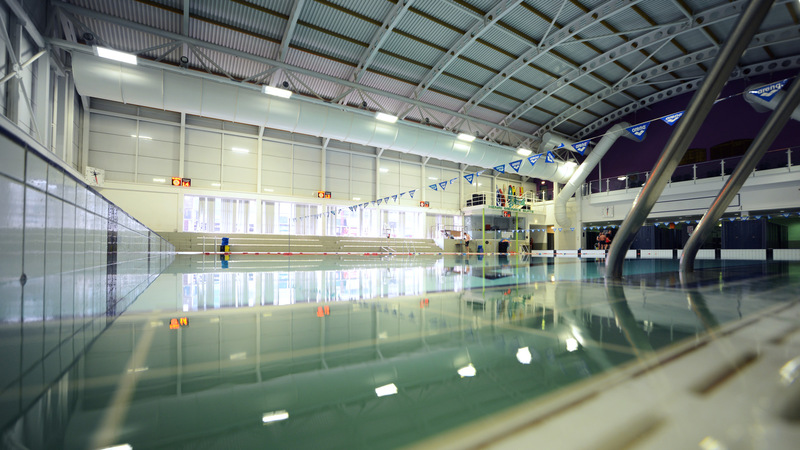 These sessions are public swimming sessions in our range of pools and are available for the whole family. 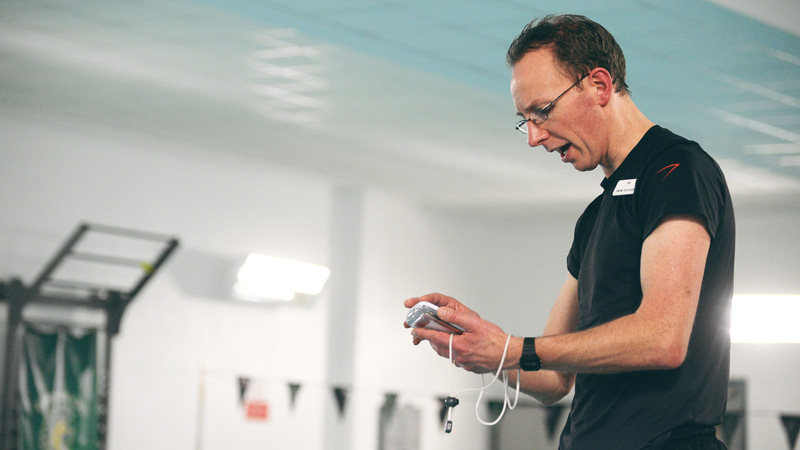 All public sessions are free to Active Life Junior and Adult members. Please note pool timetables are subject to change. *Please note, our pools have maximum occupancy limits. At busy times there may be a delay in entering the pools. Visit our Parties page to find out more about how we can help you have the best party ever! Click the links below to download our app and keep up to date with information about opening times, special offers and pool closures. Please note : Elver pool and Tad pool are child friendly pools.